Welcome back to another installment of Switchboard Spotlight, our original series dedicated to sharing insight from video content experts shaking up the live streaming industry. This week we’re putting the spotlight on Vincenzo Landino, CEO and Chief Strategist at Aftermarq, a creative marketing studio that focuses on video production. 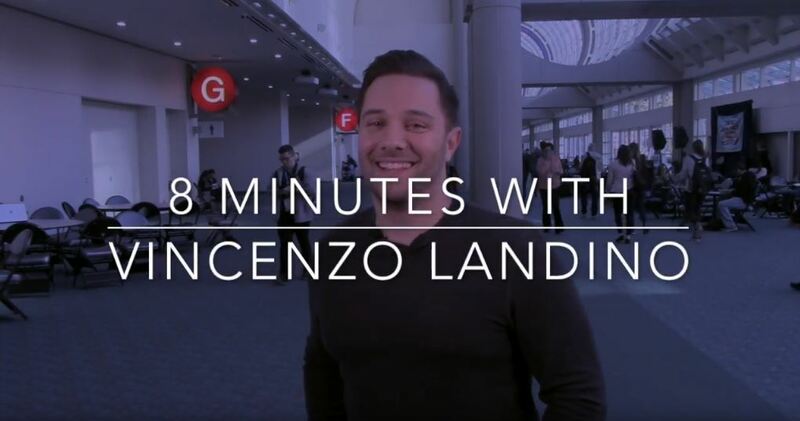 We were thrilled to sync up with Vincenzo at Social Media Marketing World. Check out the video below for the full interview in which he shares his experience on how live streaming positively impacts digital marketing efforts. 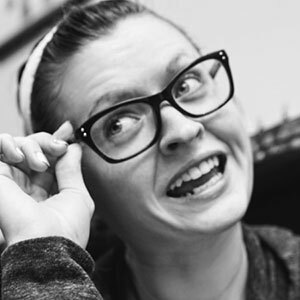 What’s One Tip for Someone Who is New to Live Streaming or Live Video Marketing? Vincenzo advises streamers, especially first-time streamers, to not get super hung up on gear or location. For him, it’s all about engagement. There doesn’t have to be anything exciting going on for a live broadcast to be engaging. To prove this, Vincenzo pointed to early YouTubers and vloggers that found success live streaming from their homes. Many Social Media Sites Are Making Big Changes to Their Platforms. Should This Be Considered When Selecting Where to Send a Live Stream? Most social media content, video or otherwise, has a shelf life. Vincenzo refers to social media as “rented land,” and brands need to be aware of the fact they’re not 100 percent in control of these platforms. It’s because of this uncertainty that Vincenzo encourages creators to focus on creating and to expand their focus beyond any one social platform for live streaming. Shifting the Focus to Brands Using Live Video, What do You Think Made Your Applebee’s “Taste the Change Fest” Campaign so Successful? Vincenzo was quick to point to the live video component as the driving success factor behind this billion-impression campaign. The campaign benefited by combining live streams from Applebee’s locations across the U.S. with giveaways, menu changes, and marketing factors. This multi-layered marketing campaign helped to increase Applebee’s average ticket price by around 10 cents and traffic to stores by 35 percent. What’s Another Great Way You’ve Seen a Brand Utilize Live Video? Having worked with multiple clients that utilize live video for their campaigns, Vincenzo says he’s seen the medium provide tremendous return. For example, he points to SAP, a large enterprise software company that’s been able to freshen up its image through live streaming. By adding live video content to its digital marketing strategy, SAP was able to interview C-level executives away from the main stage of these events, making it more of an exclusive live streaming experience for those following the company on social media. What Are a Few ‘Don’ts’ Regarding Live Video Marketing? Live streamers need to stop assuming they need expensive, high-tech gear to achieve success. Instead, Vincenzo says, they should focus on creating quality content that engages their audience. Wise words Vincenzo! We couldn’t agree more! Alas, that’s all the time we have for today. Check out the video above for the full interview, and make sure to follow Vincenzo on Twitter and visit the Aftermarq for your creative marketing needs. Before you go anywhere else, though, sign up for a FREE TRIAL of Switchboard Cloud! Already signed up? Great! Check out past installments of our Switchboard Spotlight series!